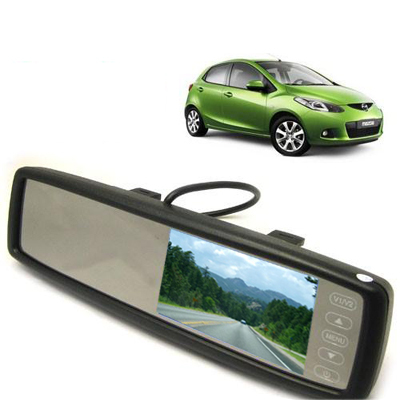 Almost ever car is outfitted with an in car vanity mirror. 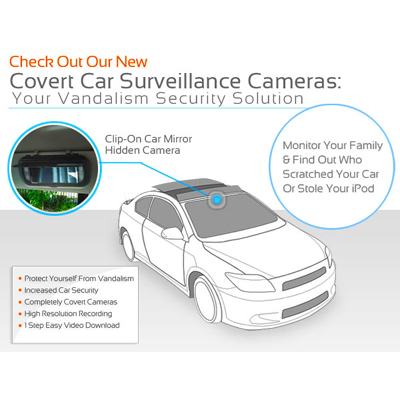 Why not upgrade your standard car mirror to an all-in-one surveillance system for monitoring passengers,vandals,or thieves. What these people wont know is that this normal looking mirror is recording their every move onto the built in DVR. 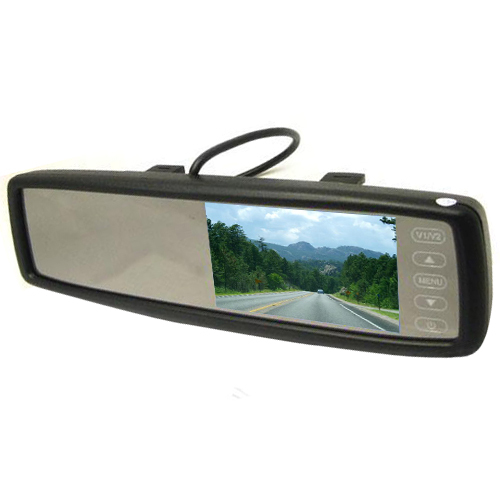 The Clip On Car Mirror Spy Camera can record high resolution video for up to 8 hours onto the built in DVR. 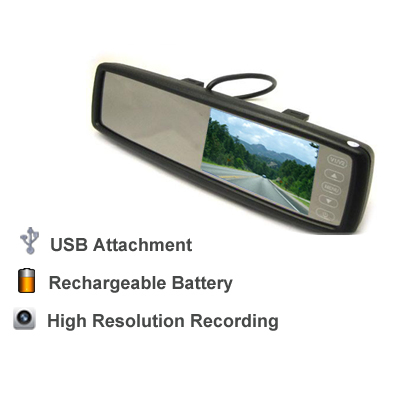 To playback video surveillance,use the included USB cable to plug the The Clip.On Car Mirror Spy Camera directly into your computer or playback on any 3GP compatible cell phone or PDA. The video will instantly play back without any additional software required. The camera is even 1.0 LUX so you can capture video in dimly lit areas such as parking garages or tunnels. This unbeatable all.in.one surveillance unit is all you ll need to keep an eye on your car when you are not around.